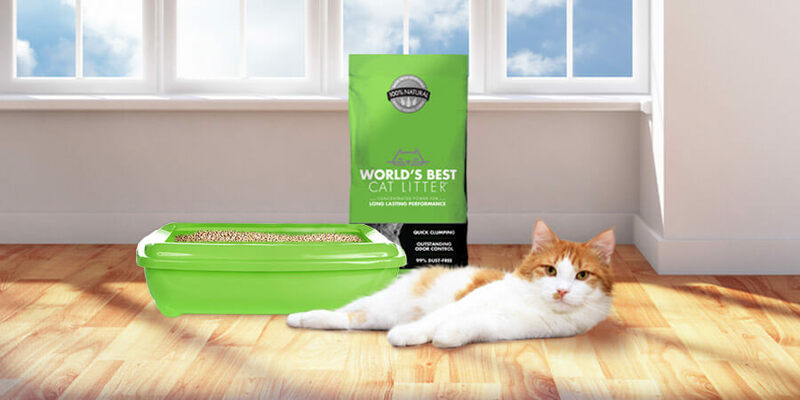 Are you interested in lavender scented litter, but concerned about whether or not it’s safe for your cat? There are a lot of theories circulating about whether scented oils are toxic to cats, so we’d like to take a moment to clarify whether these stories are true, how our litter is scented, and why our lavender scented litter is safe for your cat. 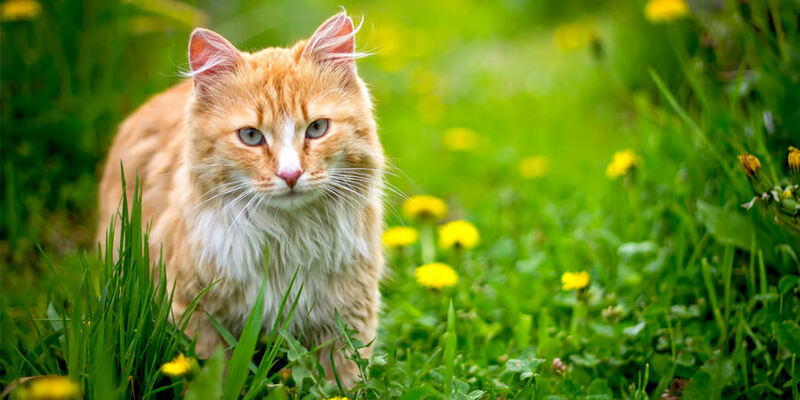 Most of the stories shared online about the dangers of scented oils to cats, including lavender scented oil, focus on the dangers of pure essential oil, which is extracted directly from plants. Essential oils are most often used to ease stress, cook with or place in a diffuser. Essential oils are akin to chemicals, plants, foods and more—it’s possible for any of these household items to be dangerous to your pet’s health in high levels. 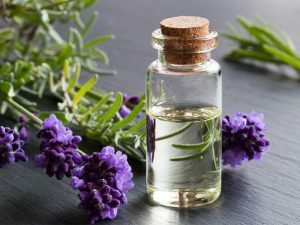 However, lavender scented litter shouldn’t contain more than a small fraction of the amount of essential oil found in pure essential oil products. How is the Scent in our Lavender Litter Made? Our lavender scented litter is created with a blend of several natural oils and ingredients, with vegetable oil as the base, and includes a small amount of lavender oil to deliver the scent you love. A blend is ideal for scented litter because it helps to make the fragrance more complex and stable. While the safety of essential oils is still unclear due to a lack of scientific evidence on the subject, our blended oil is classified as food-grade, or GRAS (Generally Recognized As Safe)—classifications which are enforced by the FDA. 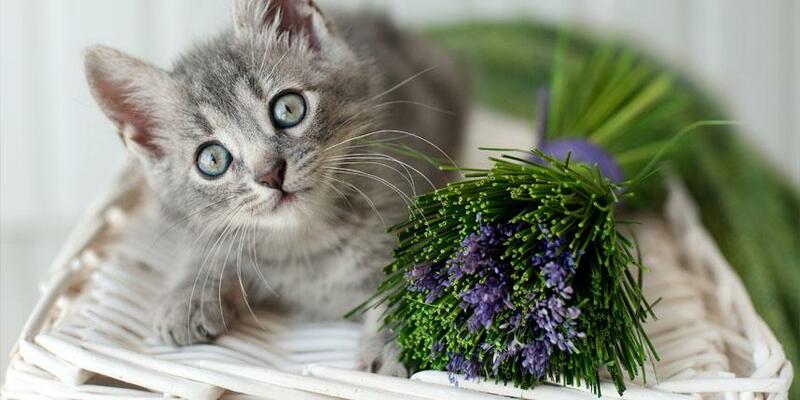 Is Lavender Scented Litter Safe for Your Cat? Yep. Sure is. 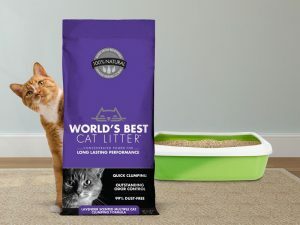 World’s Best Cat Litter™ Lavender Scented Multiple Cat Clumping litter is safe for your cat or cats. The level of essential oil contained in our litter is extremely low—just enough to keep your rooms smelling fresh, but not enough to be harmful to your cat’s health. As with any litter, if your pet shows an adverse reaction or begins to eat the litter repeatedly, please discontinue use immediately. If you have any questions about the safety of our litter, leave a comment below or send your questions to our customer service team.